Rabbi Aaron Weiss is a Rabbinic Coordinator at OK Kosher Certification. 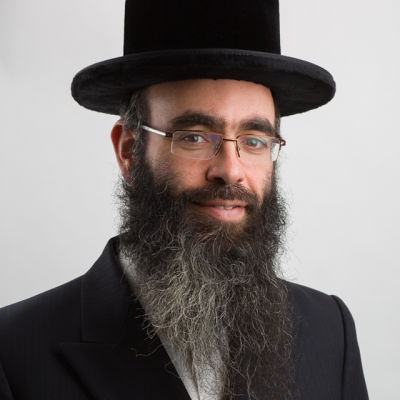 Prior to becoming a Rabbinic Coordinator Rabbi Weiss worked with the OK as a Visiting Rabbi. Rabbi Weiss is known for his superior analytical skills, primarily in the area of complex halachic analysis of kosher production issues. He also has extensive expertise in various types of kosherization procedures and requirements. Rabbi Weiss lives with his wife and children in Boro Park, Brooklyn.